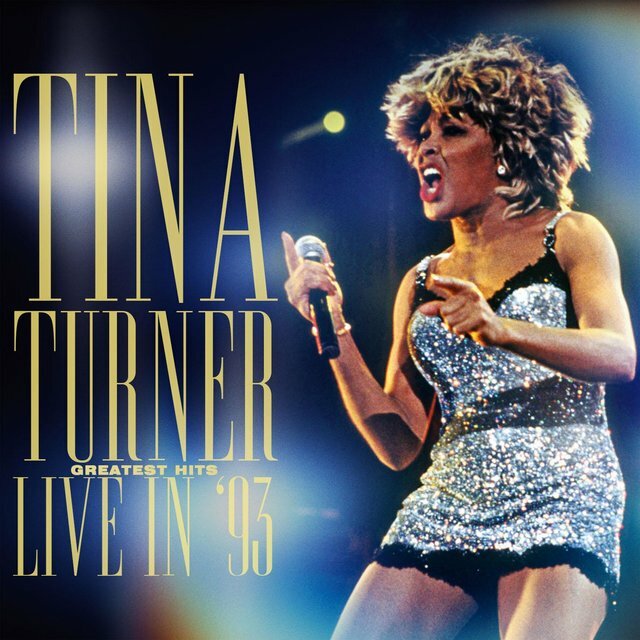 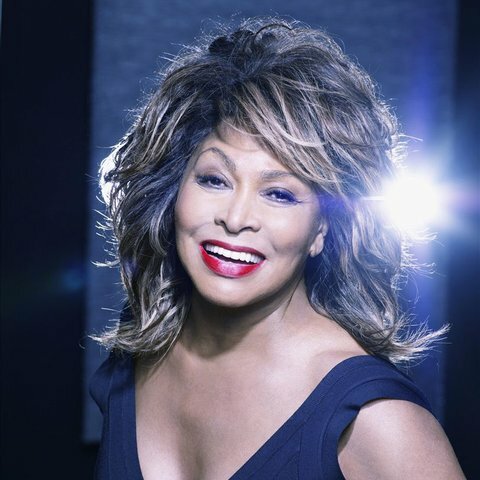 The most dynamic female soul singer in the history of the music, Tina Turner oozed sexuality from every pore in a performing career that began the moment she stepped onstage as lead singer of the Ike & Tina Turner Revue in the late '50s. 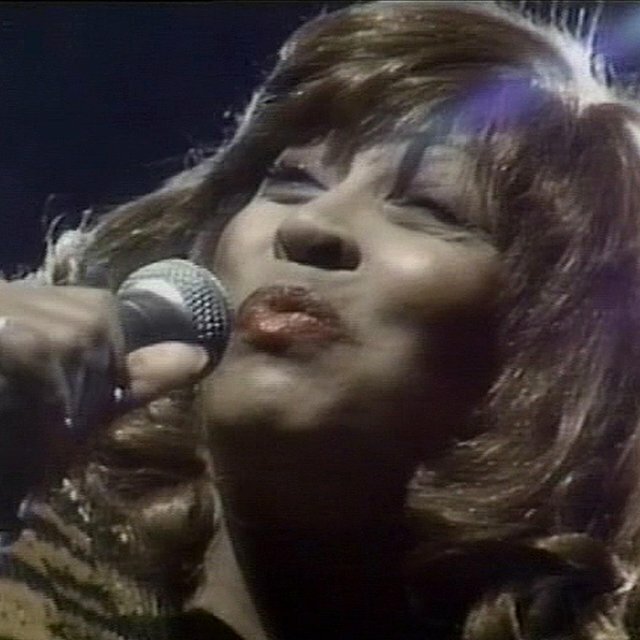 Her gritty and growling performances beat down doors everywhere, looking back to the double-barrelled attack of gospel fervor and sexual abandon that had originally formed soul in the early '50s. 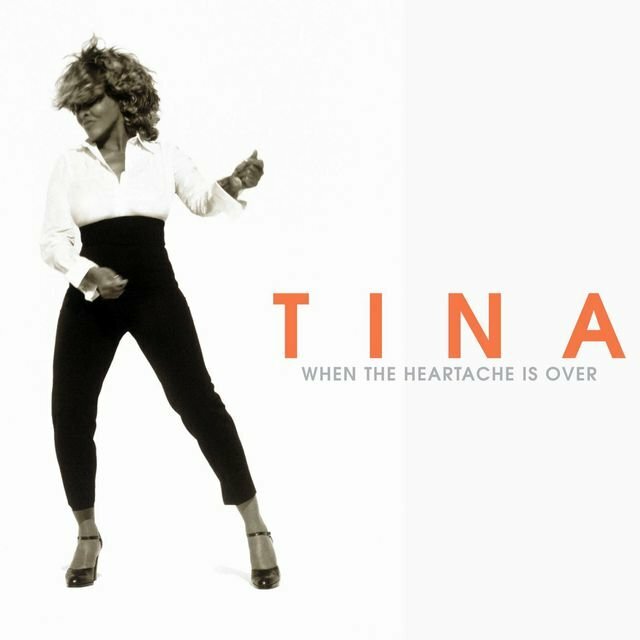 Divorced from Ike in the mid-'70s, she recorded only occasionally later in the decade but resurfaced in the mid-'80s with a series of hit singles and movie appearances. 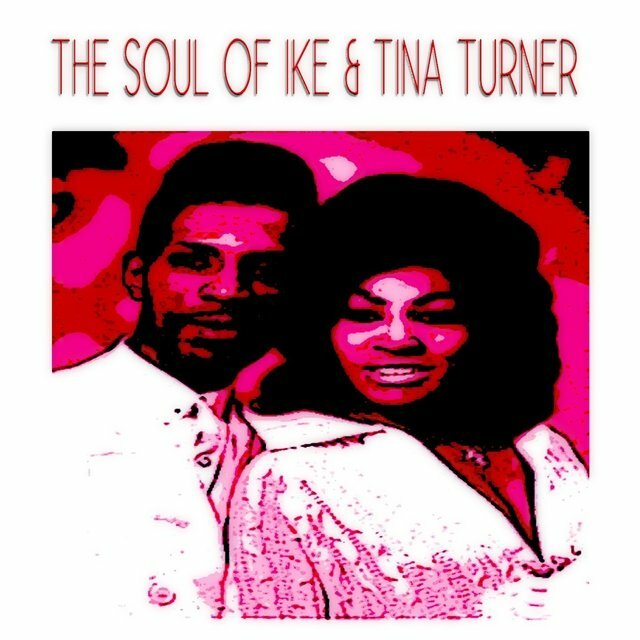 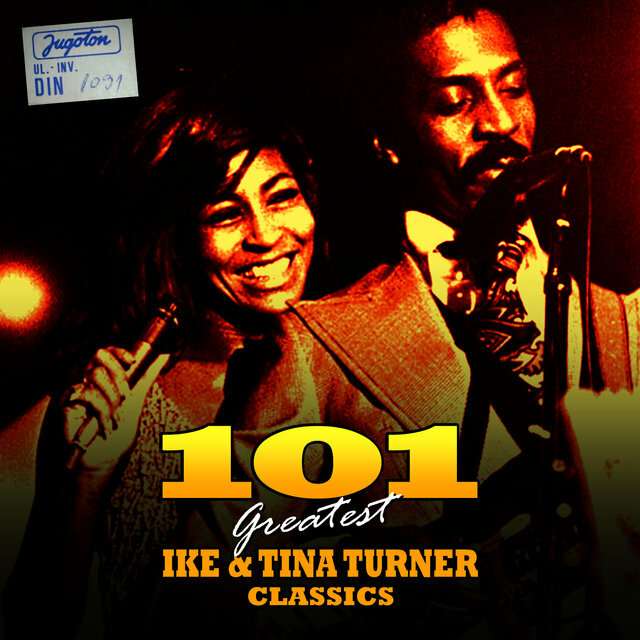 Ike & Tina Turner began hitting the charts in 1960 and notched charting singles for over a decade, including the number four hit "Proud Mary." 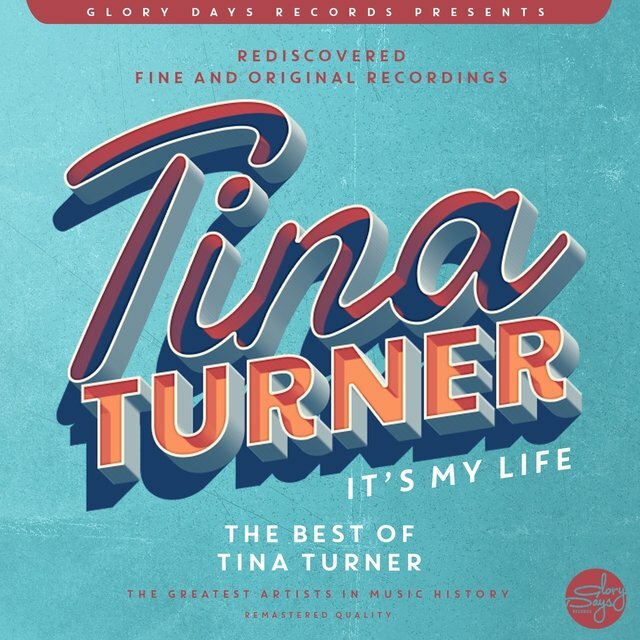 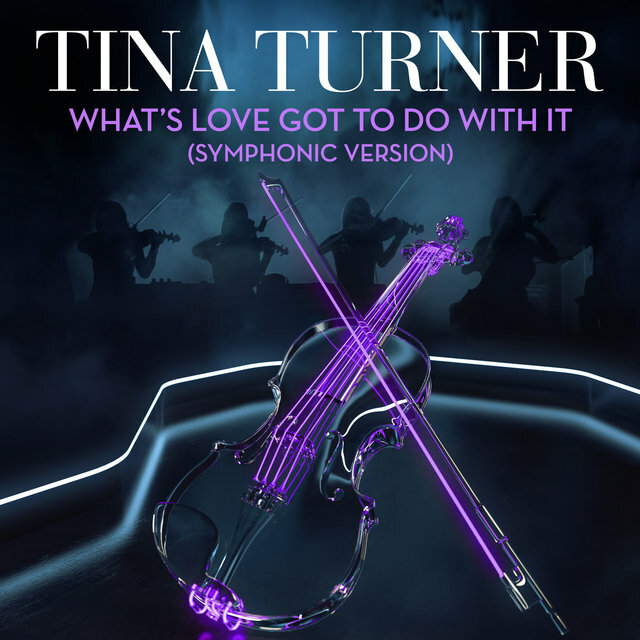 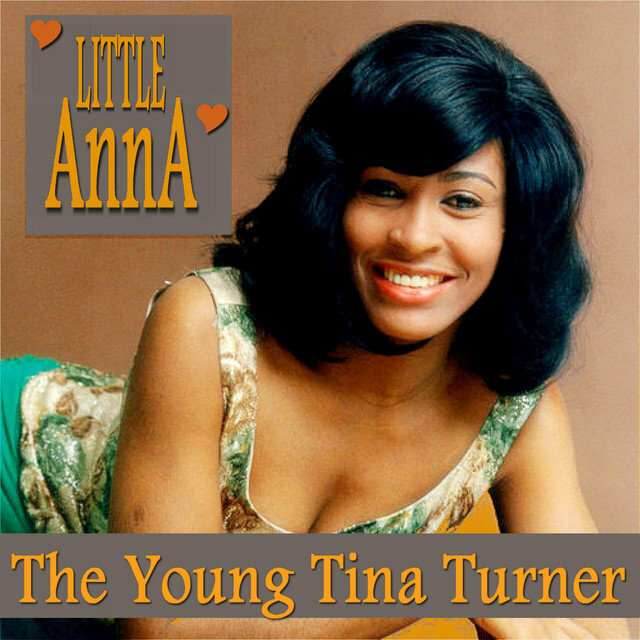 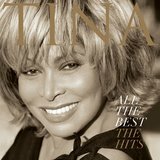 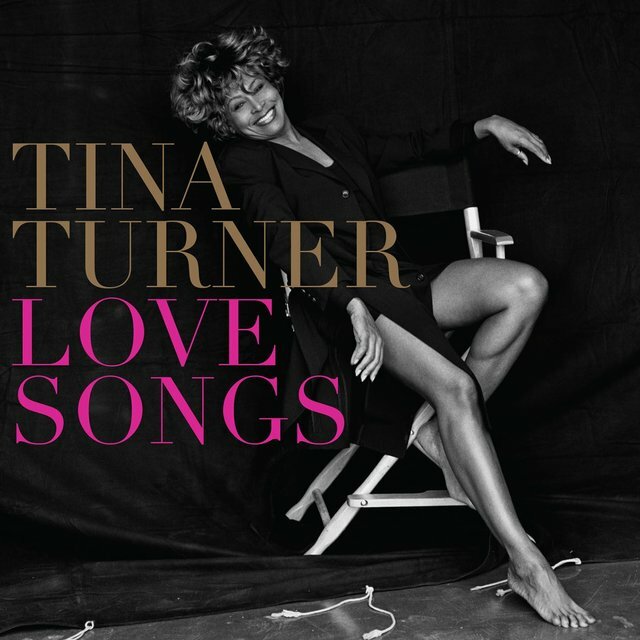 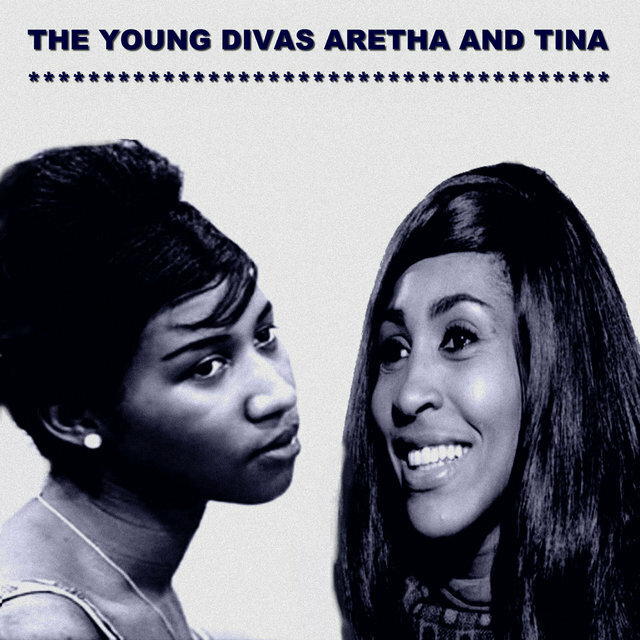 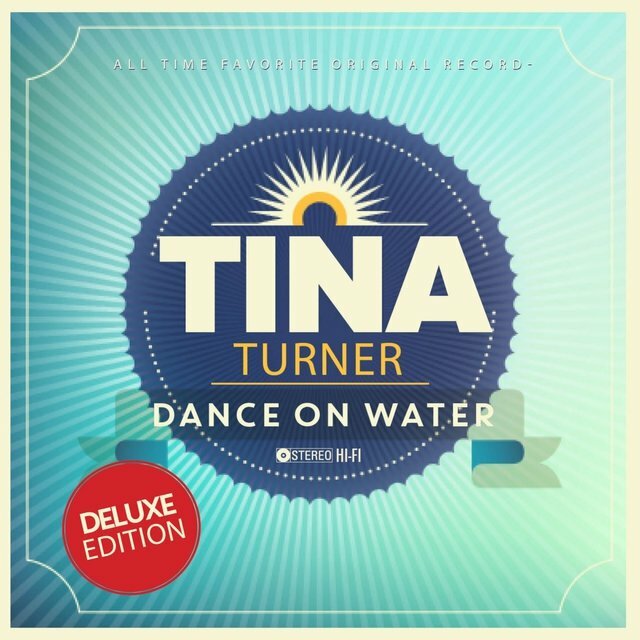 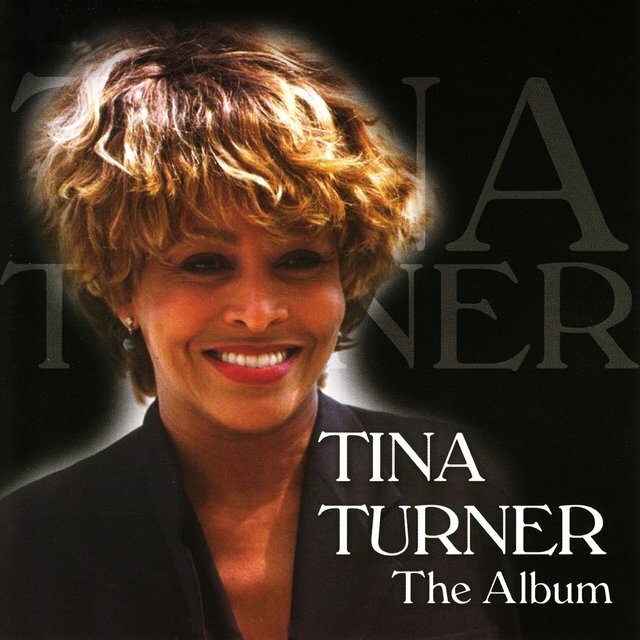 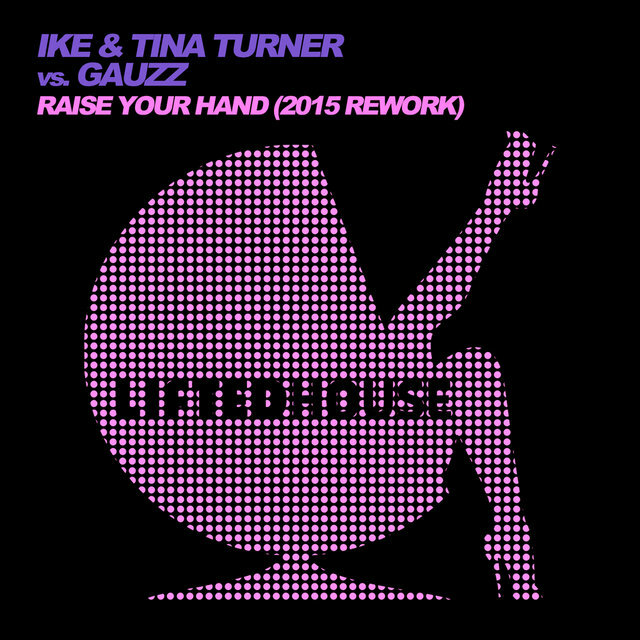 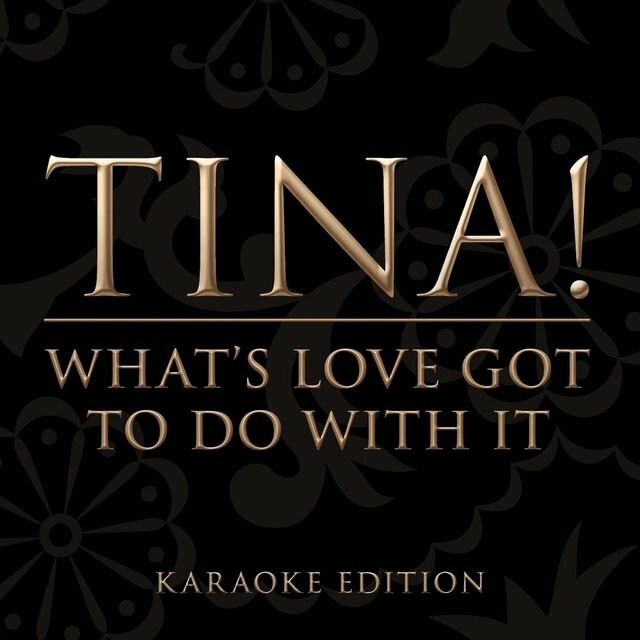 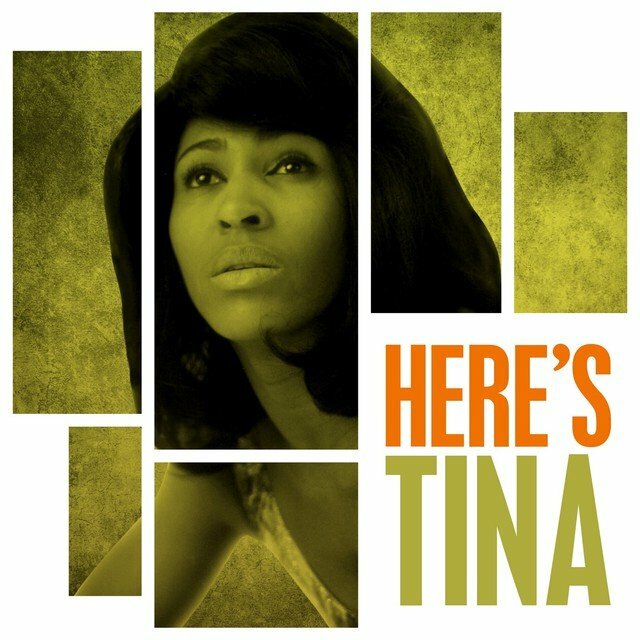 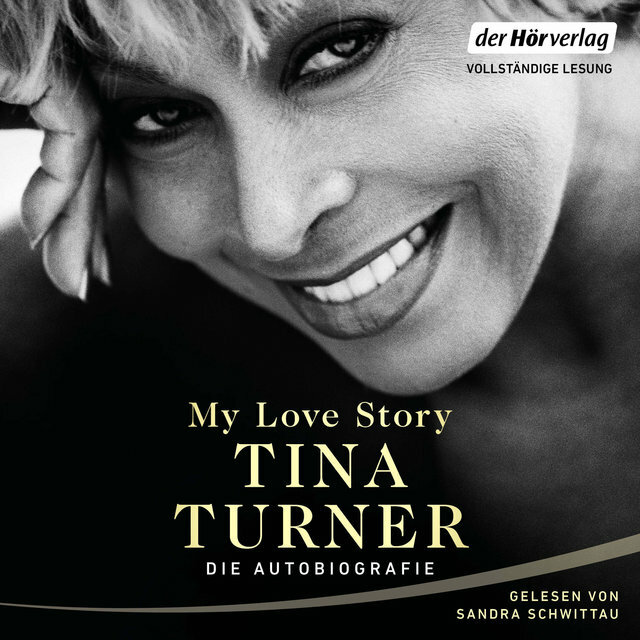 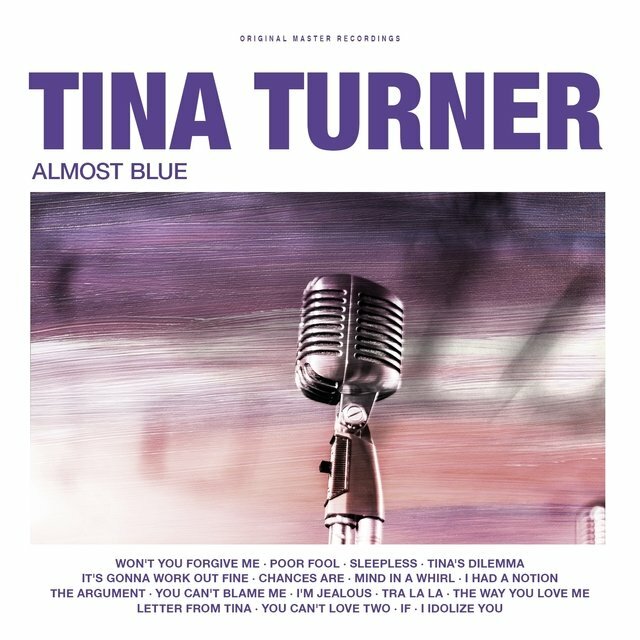 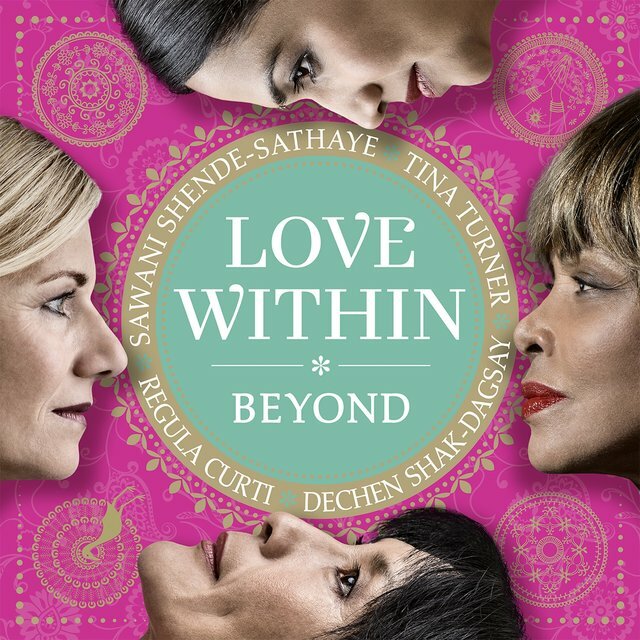 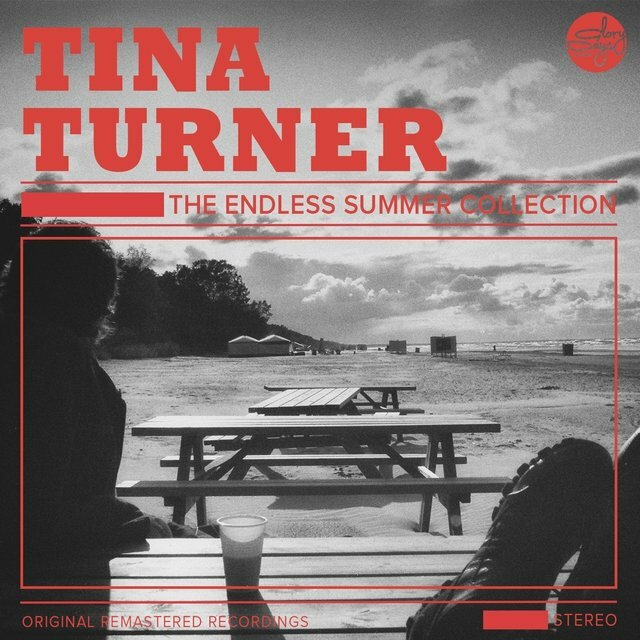 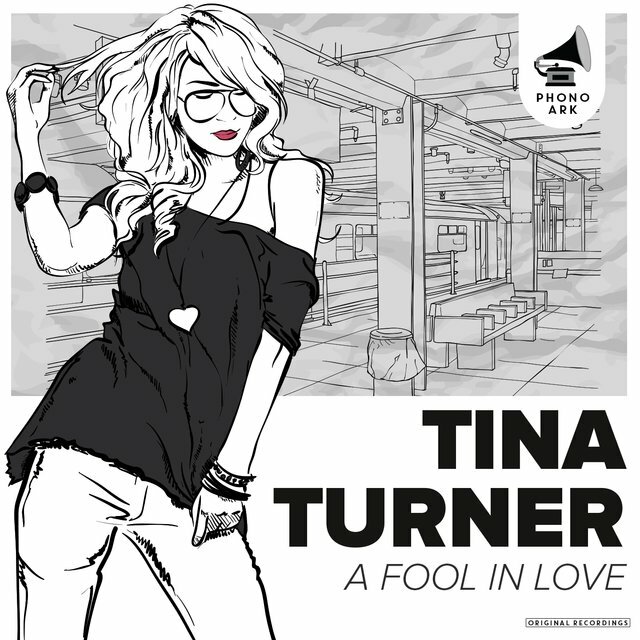 Increasingly frustrated by Ike's increasingly irrational behavior however, Tina walked out in 1974 and recorded several albums for United Artists, though with little attention. 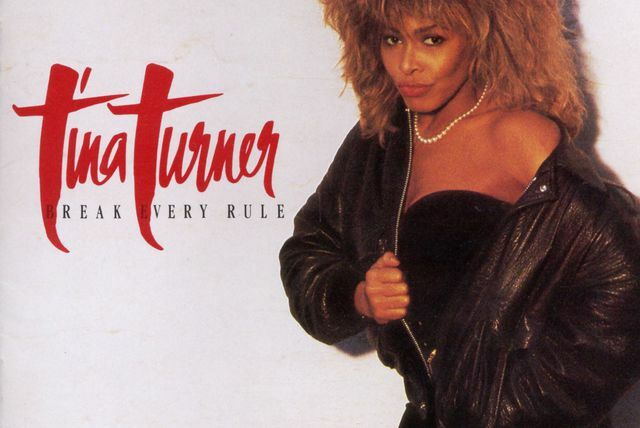 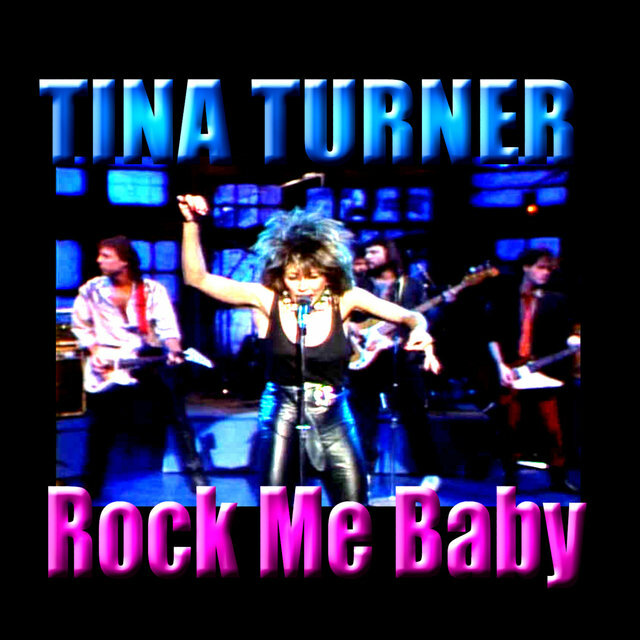 Turner returned in 1983, and hit with "What's Love Got to Do with It," one of the biggest singles of the following year. 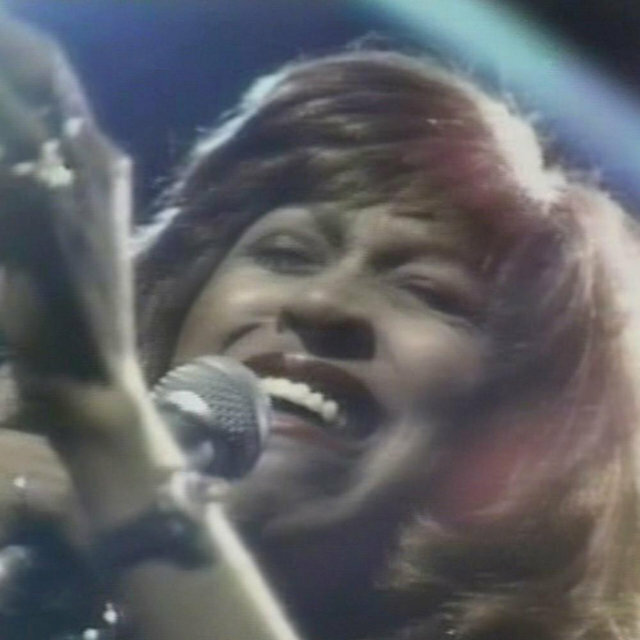 Her album Private Dancer included two more Top Ten singles, the title track and "Better Be Good to Me." 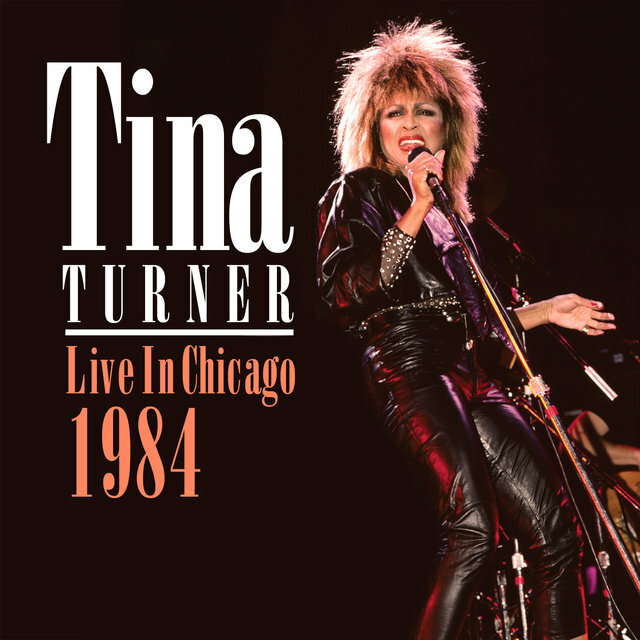 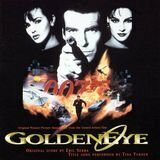 She also found a number two hit with the theme to Mad Max: Beyond Thunderdome, "We Don't Need Another Hero." 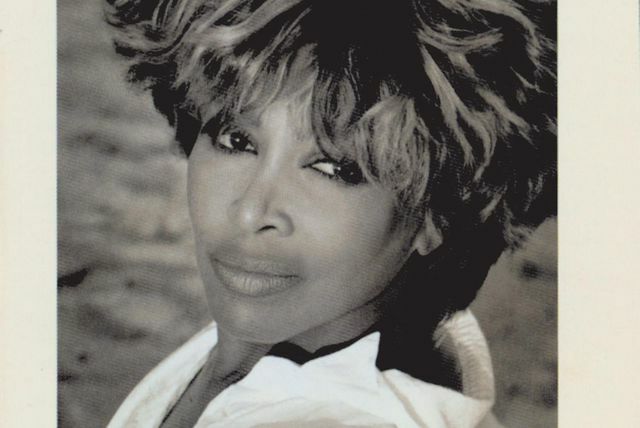 Though her chart success began to decline in the late '80s, her high-profile status was assured well into the '90s.